Sophisticated security & detection solutions for all business types & needs. Choosing the right Fire Alarm system doesn’t have to be a crisis. Securitek’s Fire and Safety professionals will assess your exact needs and advise you every step of the way. With Securitek, you’ll always receive the best affordable system that’s compliant with your safety needs, building regulations and meet your insurer’s stringent stipulations. 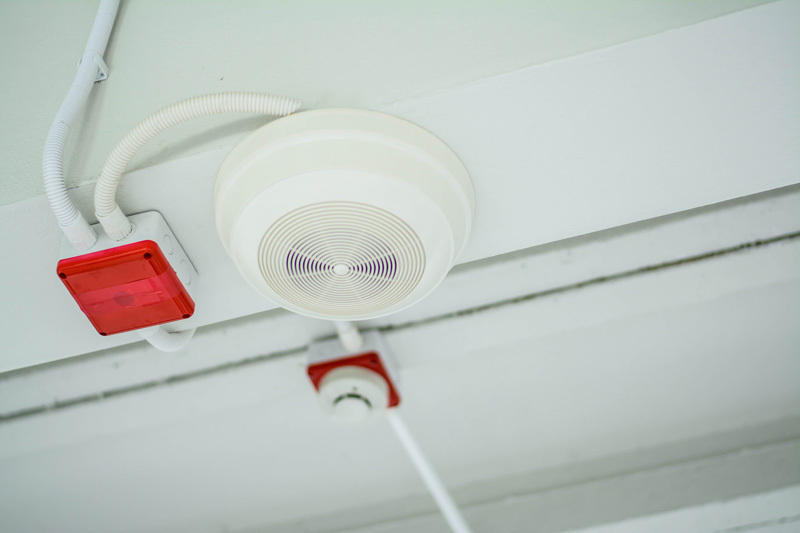 Securitek Limited supplies the latest and best technology including Addressable and non-Addressable systems with Smoke Detectors, Heat Detectors, Laser Smoke Detectors and with different zone sizes, also available with pre-alarm to advise you of fire detection and its whereabouts. Also available with pre-alarm to advise you of fire detection and its whereabouts. All installations are commissioned and certified prior to a visit from the City Fire Brigade.